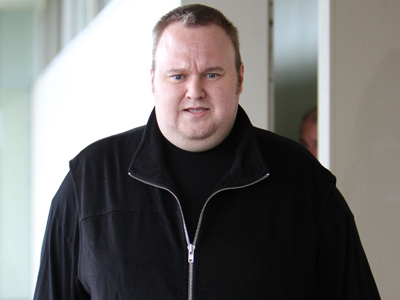 A New Zealand judge dealt a blow Thursday to US prosecution efforts against Megaupload co-founder Kim Dotcom, upholding his right to view evidence against him in order to prepare a defense against his extradition hearing. ­Prosecutors had hoped to overturn the decision, issued in May. New Zealand Justice Helen Winkelmann upheld the ruling. "Without access to materials relevant to the extradition hearing phase, the person sought will be significantly constrained in his or her ability to participate in the hearing," Winkelmann wrote in her decision. US prosecutors have withheld information against Dotcom (born Kim Schmitz), and are pressing New Zealand to extradite him to America, where they hope to try him on charges of copyright infringement, racketeering and money laundering, claiming that Dotcom made 175 million dollars in illegal profits through online file-sharing. 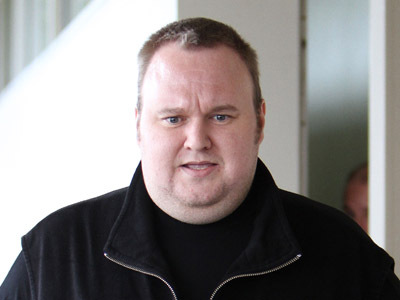 Dotcom argued that Megaupload only offered online storage, not file-sharing. Much of the evidence gathered by prosecutors was obtained during a January raid on an estate Dotcom was renting in Auckland. Several computers, hard drives and cars were confiscated during the raid. A New Zealand court had previously ruled that the seizure was illegal, which would force the prosecution to eventually disclose the information it hoped to use as evidence. In a separate court motion in New Zealand on Thursday, Dotcom’s lawyers applied for the release of some of Dotcom’s finances in order to pay his legal fees. Dotcom requested a $10 million NZ ($8.1 million US) government bond that he can borrow against until his funds are unfrozen, at which point he can pay his legal team. 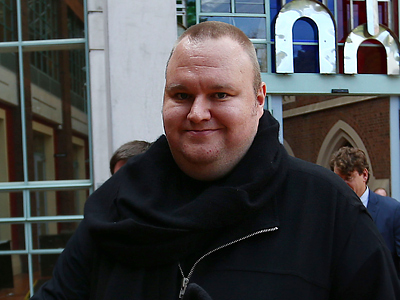 Dotcom’s lawyers have also asked for the release of some of the high-priced automobiles seized in the raid. 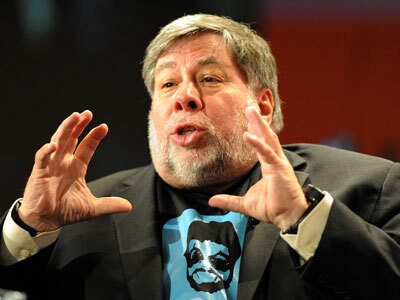 Dotcom claimed he intends to sell them to raise funds for his legal defense. Dotcom’s legal expenses already total $2.7 million NZ. 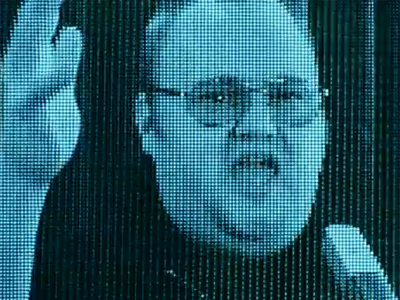 Kim Dotcom attacks Obama with new song "Mr. President"